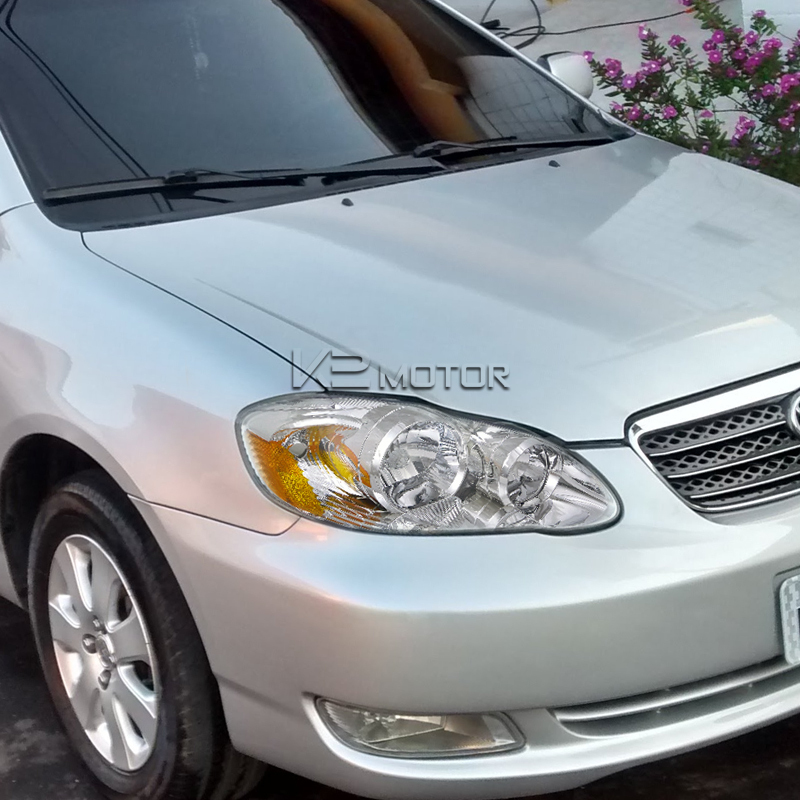 Buy online your Toyota Corolla Headlights Today. We offer Great deals on all Headlights Products here at K2 Motor. Brand New 2003-2008 Toyota Corolla Chrome Euro Headlights! 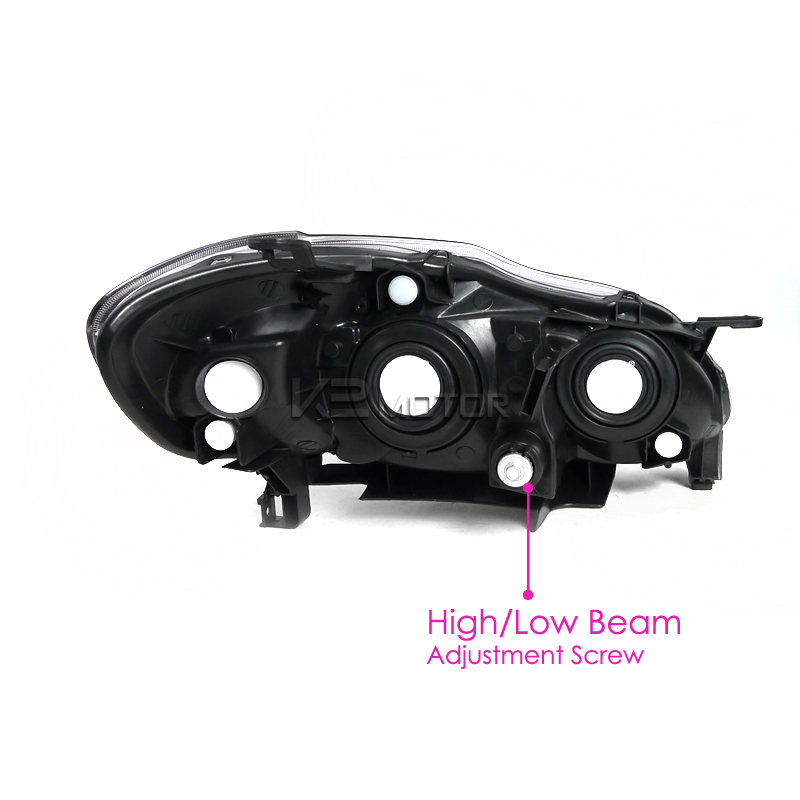 Replace your damaged or fogged up OEM headlights with our custom Euro style headlights. Our OEM Euro headlights are not only more durable than standard headlights, but put out the same amount of light if not more. These lights are custom made to fit perfectly on your 09-10 Toyota Corolla.